Definitions of what constitutes innovative poetry are innumerable and are offered from every quarter. 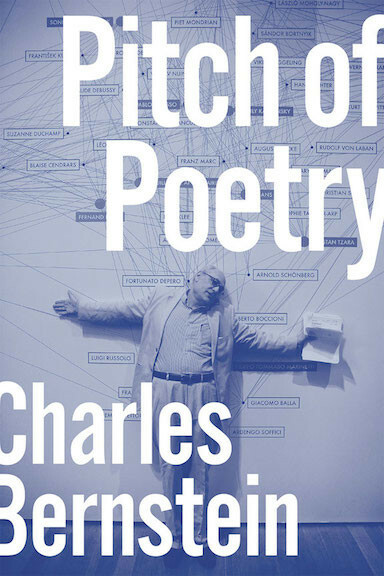 Some critics and poets argue that innovative poetry concerns free association (John Ashbery), others that experimental poetry is a "re-staging" of language (Bruce Andrews) or a syntactic and cognitive break with the past (Ron Silliman and Lyn Hejinian). The tenets of new poetry abound. But what of the new reading that such poetry demands? Essays in Reading the Difficulties ask what kinds of stances allow readers to interact with verse that deliberately removes many of the comfortable cues to comprehension-poetry that is frequently nonnarrative, nonrepresentational, and indeterminate in subject, theme, or message. Some essays in Thomas Fink and Judith Halden-Sullivan's collection address issues of reader reception and the way specific stances toward reading support or complement the aesthetic of each poet. Others suggest how we can be open readers, how innovative poetic texts change the very nature of reader and reading, and how critical language can capture this metamorphosis. 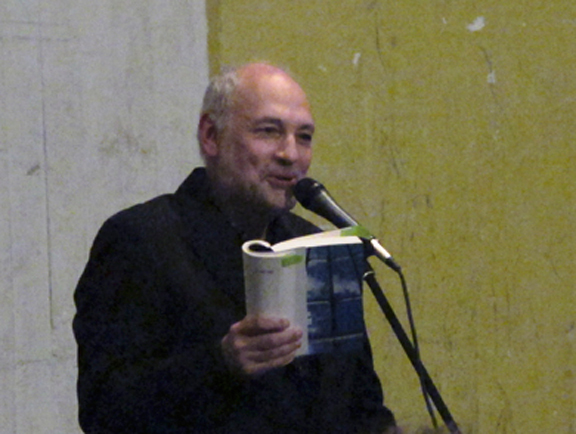 Some contributors consider how the reader changes innovative poetry, what language reveals about this interaction, which new reading strategies unfold for the audiences of innovative verse, and what questions readers should ask of innovative verse and of events and experiences that we might bring to reading it.